SUGAR LAND, TX (KTRK) -- Thieves are stealing money from people's bank accounts by tapping into their Starbucks mobile app. Starbucks confirmed on Wednesday that there is a flaw that allows criminals access to your rewards account, CNNMoney reports. Once hackers have access, they can start stealing your money once you use the app. The scam allows the hackers to add a new gift card, transfer funds from it and then pocket your cash -- every time your original card reloads. Jean Obando of Sugar Land says this happened to him. He says after paying his Starbucks order using his phone, he was hit with a barrage of alerts saying his Starbucks card was being automatically reloaded with $50. Obando says it happened 10 times in just five minutes. Starbucks didn't stop any of the transactions or ask for secondary approval. Obando says he quickly called Starbucks, told them he thought his account had been compromised and asked for a refund. He says the coffee chain then told him to dispute the charges with his bank instead. CNNMoney says it took Obando two weeks to get back the $550 stolen from him. He no longer uses the Starbucks app. "Now, I just pay with my credit card or cash," Obando said. "I can't trust Starbucks with my payment information anymore." 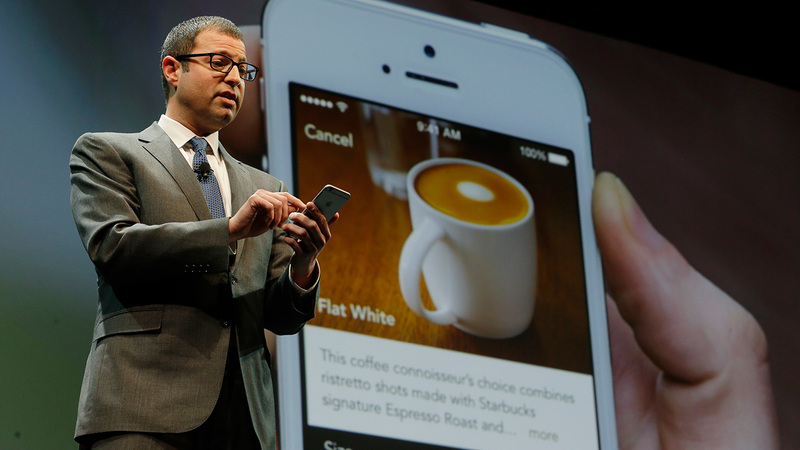 Starbucks told CNNMoney it believes the hacking is due to weak customer passwords. Starbucks says hackers have not gained access to any other data, and it promises customers will be reimbursed for any fraudulent charges.